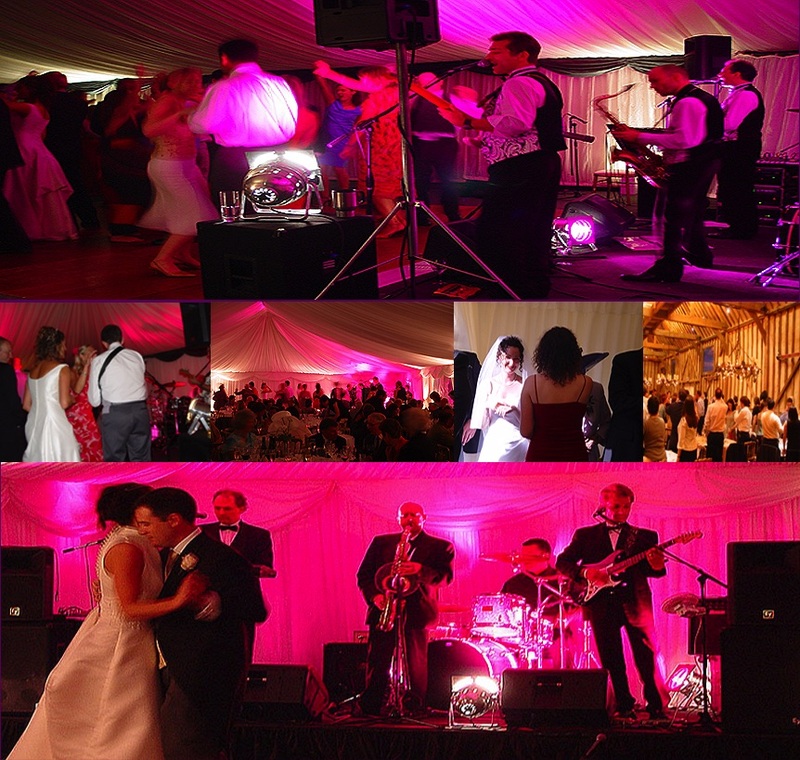 The CHRIS BARTON Band has performed at over 500 wedding receptions and we will make your day very, very special. It is common for our bride and groom to thank us at the end of the evening for having "made the day". Our band members are top professional musicians with a great deal of experience. We have a huge repertoire covering all styles of music. We know exactly what to play to get everyone dancing and having a fantastic time. Whether it be the Kings of Leon or The Rolling Stones you can trust us to make the right decision for your wedding guests to give them the most memorable time. We really care about our audiences and put them first, choosing the best songs that we know our audiences will love and want to dance to. We are proud to have made each and every wedding reception a wonderful occasion for our clients. And we wish you a fantastic wedding day!